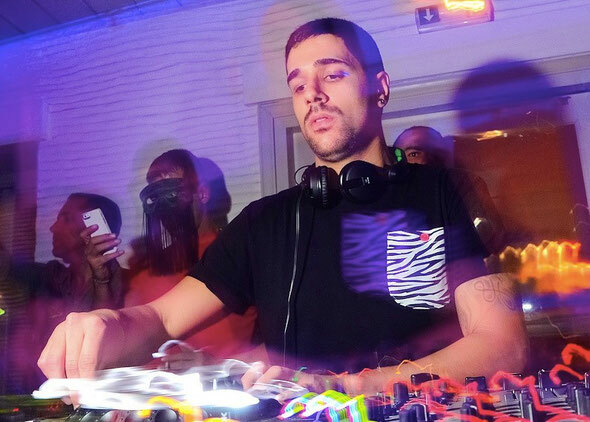 Hector Couto will be taking to the decks at Ministry of Sound for an exclusive B2B set with fellow Spanish DJ, Cuartero this Saturday 6 September. The Tenerife DJ’s sound has not stopped growing in popularity during his short but successful career, spinning sleak, well-crafted grooves that are full of energy and popular basslines. 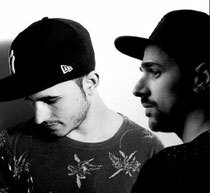 Releasing tracks on labels such as Hot Creations, Get Physical and his own label, Roush, his partnership with the UK's Darius Syrossian ‘Who's The Douche? EP’ has demonstrated Hector's ability to produce music that is catchy, dynamic and firmly rooted in the underground. Likewise, his skills as a DJ have been proven with appearances all over Europe and across the Atlantic in New York, Brazil and beyond. On each occasion he treats his performance as a fresh challenge, giving each room great passion, vibe and positive energy that always captivates dancefloors. Spanish house DJ, Cuartero, fuses house with techno attitude and produces deep, bass-fuelled hooks and has released tracks on Steve Lawler’s VIVa Music, Matthias Tanzmann’s Moon Harbour Recordings, Roush and Noir Music, among others. They will be supported in The Box by Geldon, Low Steppa and Sheldon.